When you want the best copier with reasonable price and flexible payment terms, get it easily from Clear Choice Technical Services! We’ve got many of the world’s most famous brands for sale, lease, and rent at amazingly low costs. Moreover, we’re going to provide you with the best technical support that will make sure your machine will be performing efficiently at all times. Clear Choice Technical Services has more than 20 years of experience in equipment repair and maintenance. With more than 60 service locations in the US, our entire fleet is composed of more than 6,000 expert technicians and specialists. For many years, we have been treasuring the trust of our clients through exceptional service and heartfelt dedication. We’re always ready to do on-site repair anywhere, anytime. When you need expert help, just contact Clear Choice Technical Services for quick and sure-fire solutions. When you want to get rid of your headaches over constant equipment trouble, just get our help which we provide with full warranty. What’s more, you need not worry about repair cost since our labor rate is very affordable. It’s also easy to lease and rent from our company! Our copiers are priced so reasonably, tailored to fit every budget. You can also select the payment option that ‘s practical to your business. Moreover, copier upgrade is very easy. You’ve got continuous access to the latest copier features without purchasing a new model. 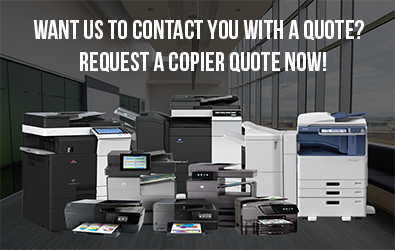 When you need a copy machine for an event, you’ll still get our best price guarantee. 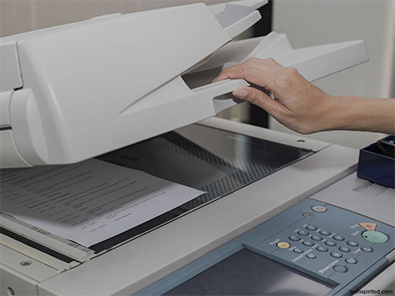 Our copier rental does not require a contract, as well. Just choose a copy machine from the following brands for lease/rent, and you’ll also receive a supply of toner and the most excellent technical care. Our company’s IT specialists can also provide you with more professional services to give your business more leverage. If you need cost-efficient solutions to cut down business expense and heighten productivity with less effort and time, just contact the experts at Clear Choice Technical Services. Call Clear Choice Technical Services at (915) 201-4955 and get the best quote! Get that winning edge with expert assistance from our trusted company!